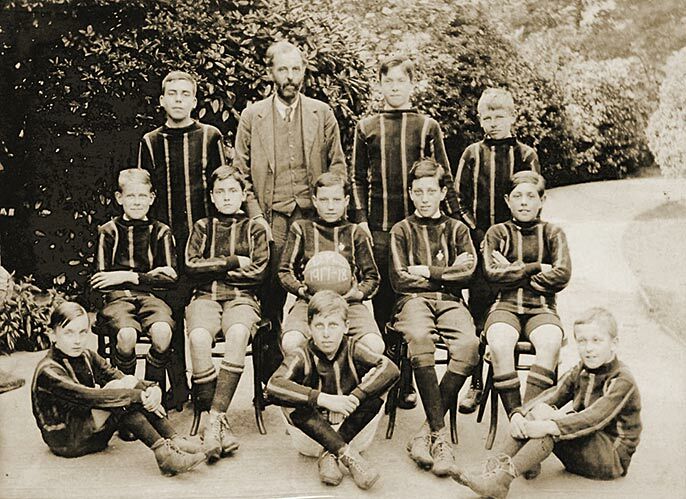 Dulwich Hamlet has been at the heart of the local community since its foundation in 1897. 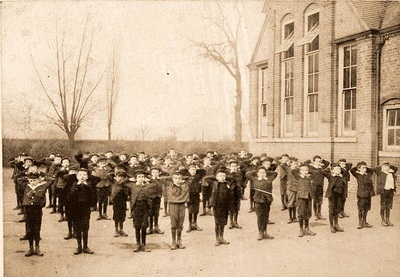 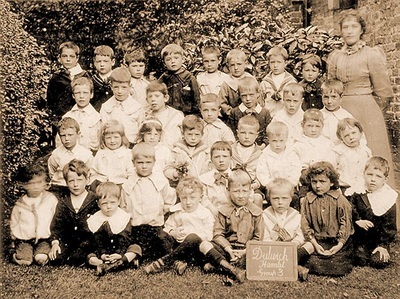 More than a century later, and having educated many thousands of children from the surrounding area, our school has become integral to village life and a cornerstone of the community. 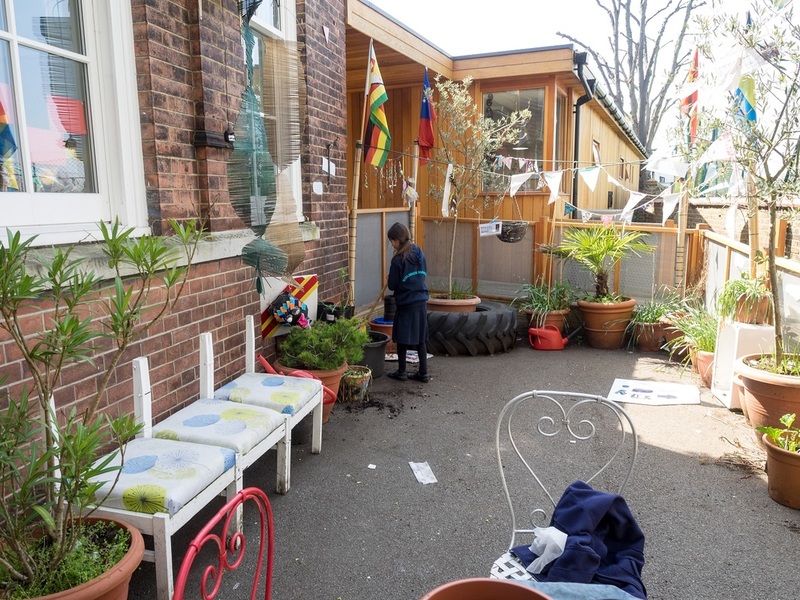 We strive to maintain this special place in the future of Dulwich. 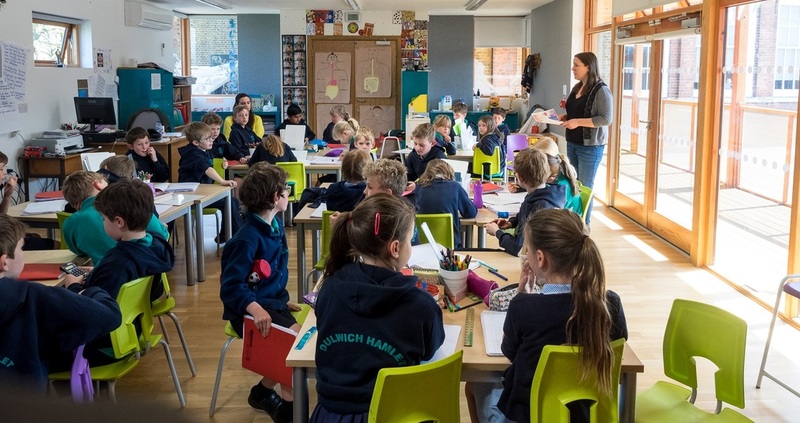 Now a popular and well oversubscribed junior school in the London Borough of Southwark, our reputation for educational excellence and as champions of outstanding learning through innovative, creative education is widely known. 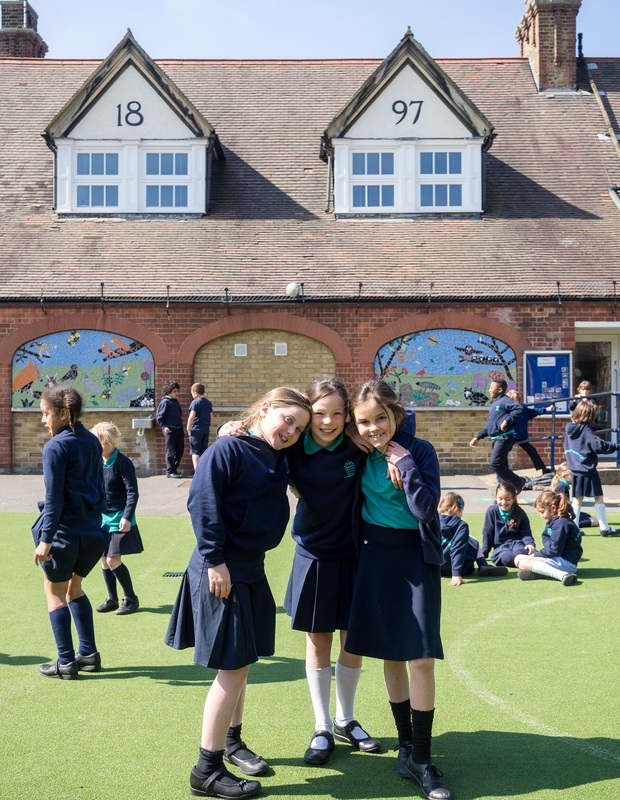 We are particularly proud of our musical tradition, with every child taught to compose, perform, listen to, appraise and appreciate music. 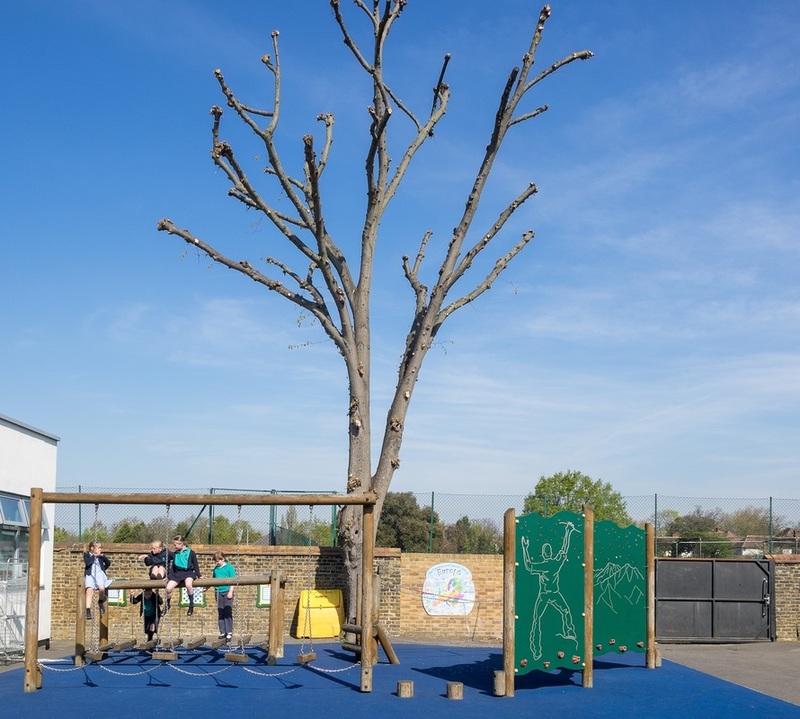 We have developed and nurtured many young musical talents and provide many opportunities for pupils to perform and demonstrate their musicality. 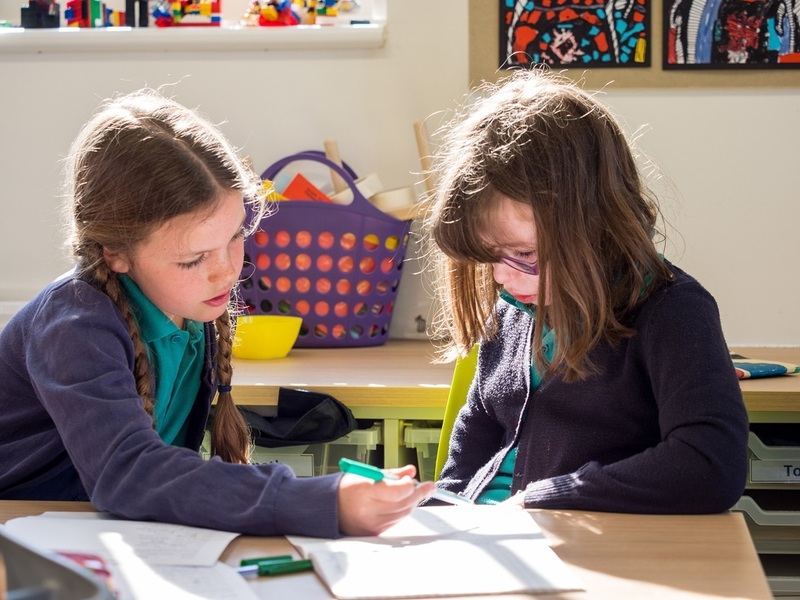 Our highly enriched, 'glittering' curriculum is based on strong artistic approaches to curriculum design, robust subject knowledge and an exceptional commitment to ensuring that each and every child's needs are met. 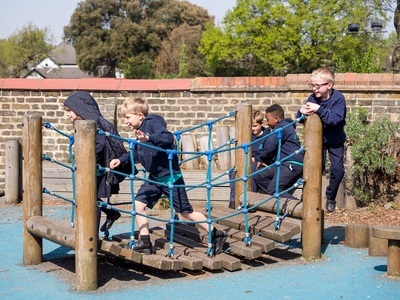 We promote a positive, energetic and caring atmosphere in which children feel safe and secure and want to come to school. We are dedicated to equality and opportunity where all children and adults are respected. 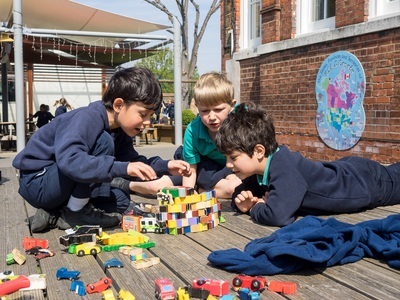 Knowledge, skills, attitudes and values are developed to prepare the children for their next stage of learning and enable them to be successful in their community. We expect everyone to develop and show a sense of responsibility and self-discipline whether alone, together, at work or at play, and promote positive behaviour management strategies. 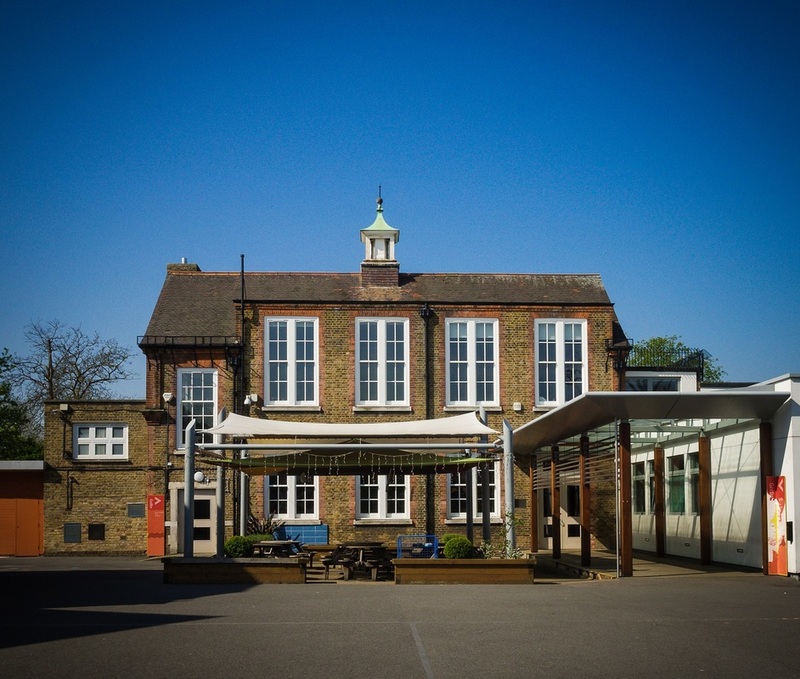 Our school is situated on the main thoroughfare through Dulwich Village, with a second pupil entrance on Turney Road. 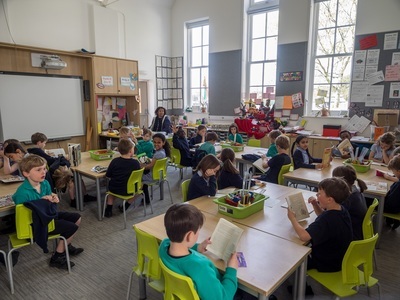 upgrades include the installation of sleek ICT 'teacher walls' in our classrooms and the replacement of all our Victorian sash windows and roof tiles. We have a suite of dedicated music rooms, a library, design technology and cookery rooms and a well-equipped Mac suite. 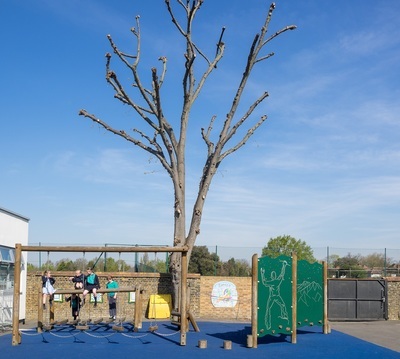 Our two playgrounds have a range of challenging play structures, table tennis, an astro turfed court and a new 'Air Gym'. 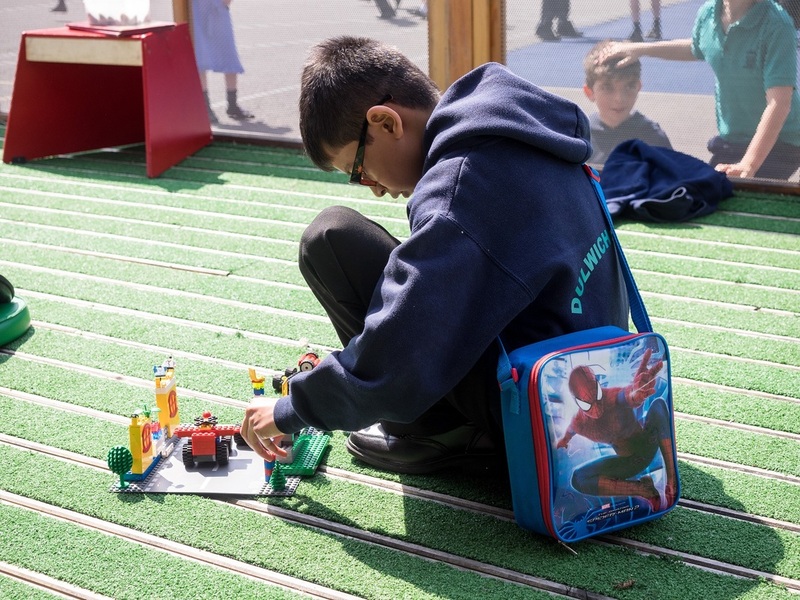 Our Burbage building has a covered veranda that children are free to use for reading and play and a 'secret garden' maintained and developed by pupils. 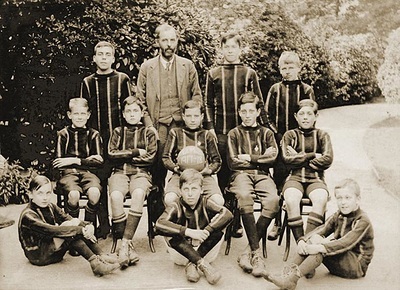 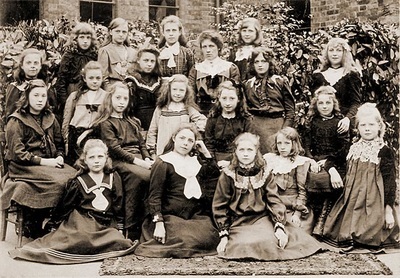 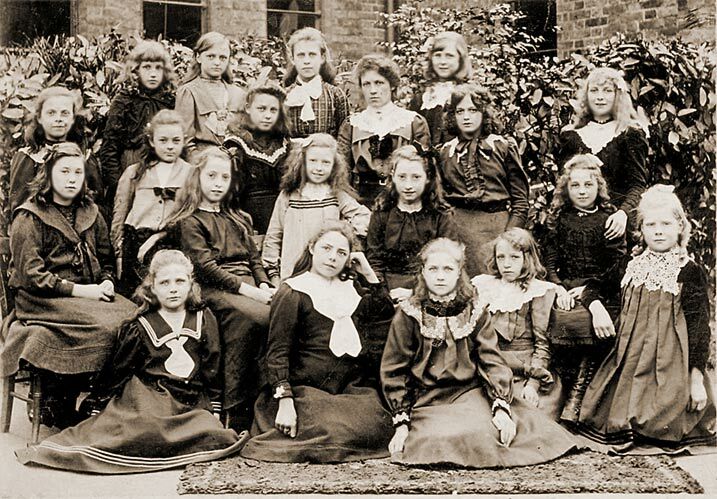 We are proud of our school's long history at the heart of the Dulwich Village community, and keep an archive of past pupil records and photographs that give a fascinating insight into the life of the school. Here are a few of our favourite archive images - PE lessons have changed just a little over the years!